Kirk Cousins will cash in come 2018, and I breakdown who the potential suitors are. Joel Corry gives us a prediction on Cousins' worth on the market, along with thoughts on Jimmy Garoppolo, Le'Veon Bell and Kam Chancellor. 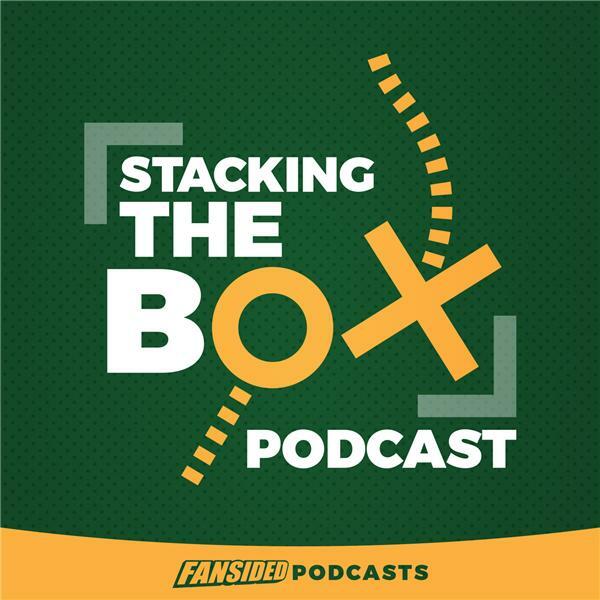 Plus, Ray Rivard gives us his thoughts on the Packers' hopes this season, and we wrap with two high-profile boom-or-bust teams this season.